Head injuries resulting in concussions can be traumatic and dangerous for any person, but a recent study shows that they have a prolonged effect on children under the age of 13. Researchers from the New York Institute of Technology College of Osteopathic Medicine have found evidence that concussion symptoms last three times longer in these young children than they do in older teens and adults. Moreover, they say that keeping affected children out of school may not be the best course of action. The researchers believe the reason for prolonged symptoms might lie in children’s vulnerability to conditions like ADHD, depression, anxiety, and stress. 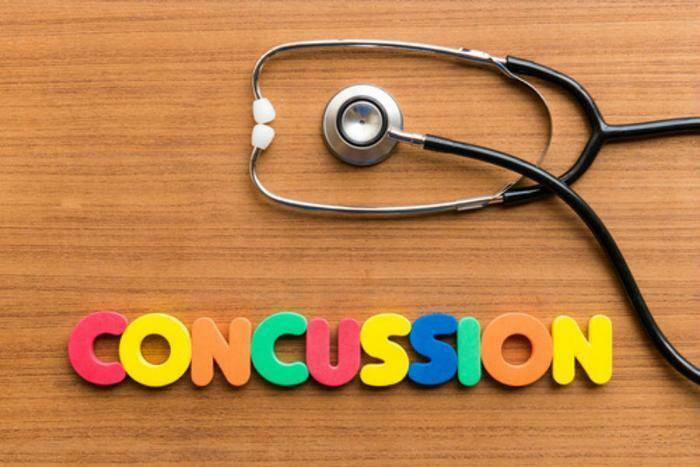 While a normal adult may only take about a week to recover from concussion symptoms, they can last closer to three or four weeks for kids. While there are no proven methods that have been shown to increase rehabilitation time, the researchers say that some rest can help alleviate symptoms like dizziness, changes in vision, and difficulty focusing. Visual and balance exercises can also help promote recovery and stabilization. Although staying active has recently become a recommendation for treating concussion symptoms, the researchers warn that young athletes -- including older teens -- may be better served by not competing in rigorous physical activity, since this can lead to further head trauma that can make initial symptoms worse. “There’s not a good administrative structure to prevent an injured high school athlete from playing for another league...At this point, parents are in the best position to prevent that and we strongly encourage them to follow return-to-sport protocols,” said Zwibel. The researchers’ findings fall in line with recent recommendations made by the Centers for Disease Control and Prevention (CDC). Officials have called childhood concussions a “significant public health concern” and caution that they could affect childhood development. “In people’s minds concussions are something minor. ‘Oh you got your bell rung, oh it’s okay,’ but in reality what someone has suffered is an acute brain injury,” said Dr. Andrew Kiragu in a recent interview with Fox 9. The CDC recommends that parents follow its guidelines for managing and preventing concussions.